::: Direct from São Paulo, Anderson Soares Shines on his label's debut release! Direct from São Paulo, Anderson Soares Shines on his label's debut release! 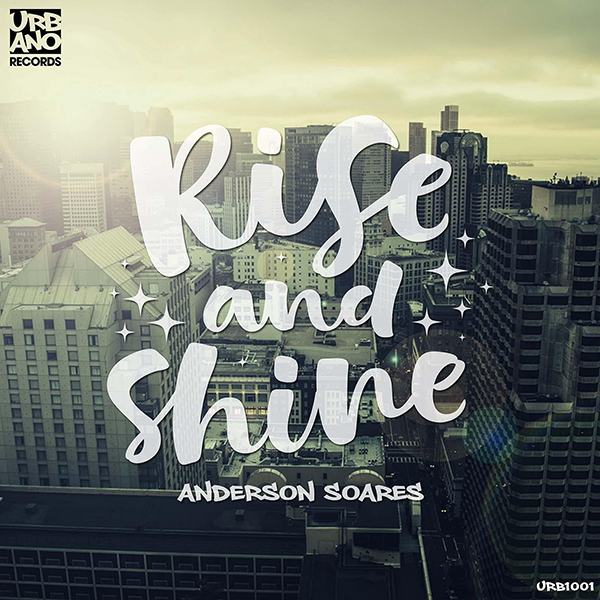 Written by Urbano Records — Urbano Records is extremely proud to present its debut release from São Paulo's own Anderson Soares, entitled "Rise and Shine." Click here to listen + buy "Rise and Shine" today! For Urbano's first release, Anderson delivers a sensationally smooth dance music jam, full of heart and soul! The organ sounds gives this instrumental groove a soulful disco style, but make no mistake about it - it is Anderson's knack for incredible improvisation that shines through with this exquisite release. Stay tuned for future releases from this brand new label's artists including Anderson, legendary singer/songwriter Joi Cardwell and more to come! Written and produced by Anderson Soares. Mixed and mastered by Anderson Soares at Urbano Records Studio in São Paulo, Brazil. Published by Dueto Edições Musicais (ECAD). ©2016 Urbano Records, LLC. All Rights Reserved.